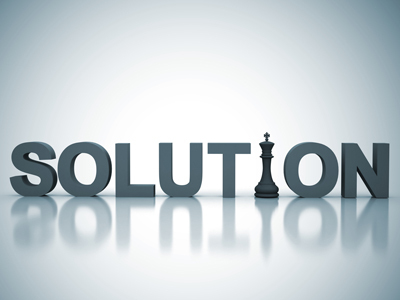 The consulting project “Solution” puts our competence and experience at the service of schools, universities, sports promotion bodies, federations, individuals, and public and private entities to organise sporting events and educational projects. Chess Projects ASD has been active for years with its know-how and its FSI/CONI instructors in some of the most renowned academic institutions of Lombardy with its “Chess in School” project, in sports centres in Milan (e.g. the Forum di Assago and the Harbour Club) with its “Chess and Sports” project and in many touristic areas with the multisport camps “Chess, Sports and Nature”. Chess educates and develops the individual because it aids thinking, stimulates reflection, and at the same time offers challenge and respect for opponent. It also contrasts bullying and develops the students’ mental skills, but most importantly it is fascinating and fun. Our associates and instructors, expert consultants, are at your disposal to make organising you projects more efficient and effective, to identify the target of your project, to rationalise costs and to optimise promotion channels. 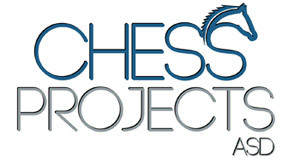 If you wish to organise a sporting or educational event or a training program do not hesitate to contact us: the SOLUTION project was created for this purpose, and Chess Project exists for this very reason.